Ferrari new boy Charles Leclerc secured his first pole position on Saturday when he set a new track record by topping a dramatic qualifying session for Sunday's Bahrain Grand Prix. 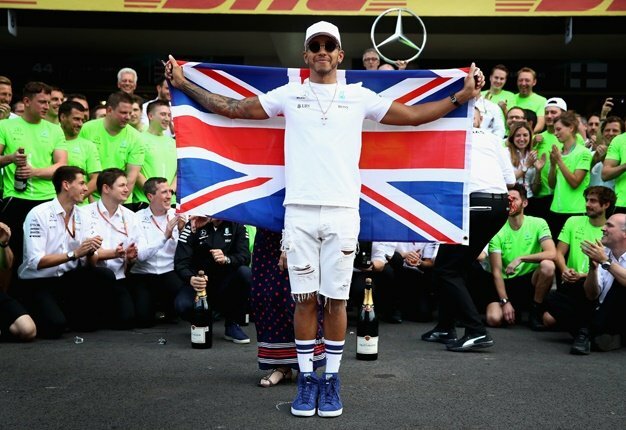 The 21-year-old Formula 1 rookie became the first Monegasque driver ever to take pole for a world championship race. "Tomorrow is the race and it's where we score points, but it's a good beginning... It seems like we did a good job so I am extremely happy." Carlos Sainz was seventh for a resurgent McLaren ahead of Romain Grosjean in the second Haas, Kimi Raikkonen of Alfa Romeo and British rookie Lando Norris in the second McLaren.